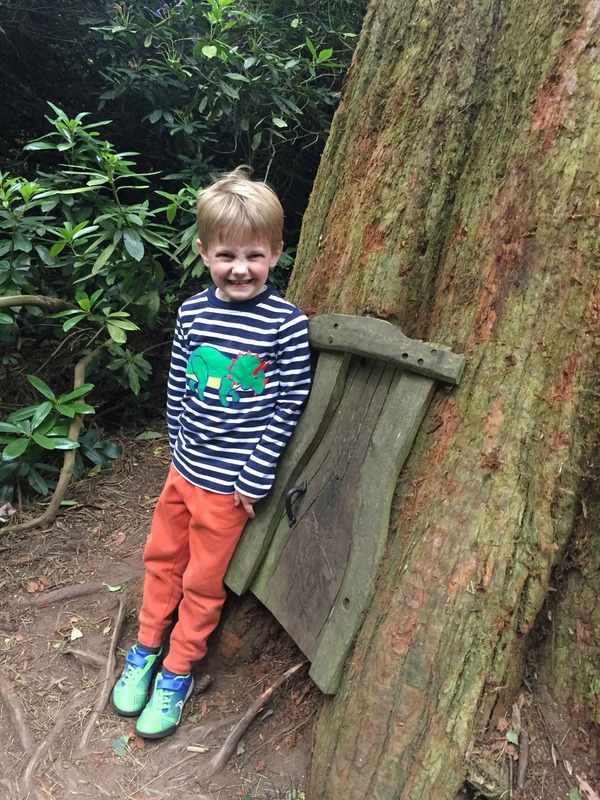 Sometime you stumble upon somewhere that’s just perfect for the day out you had in mind, and that’s exactly what happened for us when we went to Rushmere Country Park in Bedfordshire. We were on the lookout for somewhere for a nice walk. Somewhere where the kids could run off a bit of steam. And somewhere where we could appreciate nature and the countryside around us. 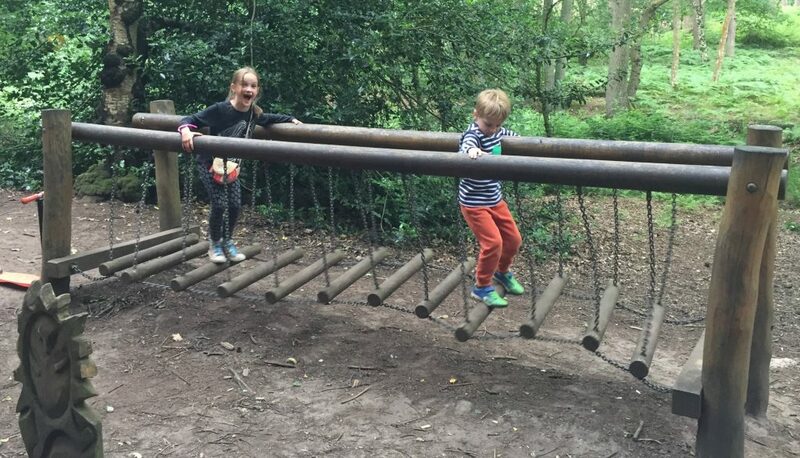 I’d initially heard of Rushmere Country Park as someone local had told me that it was the ideal place for kids with some decent bits of playground equipment. I’d managed to find their website, but as with so many places like this, you only really get a feel for them when you visit. 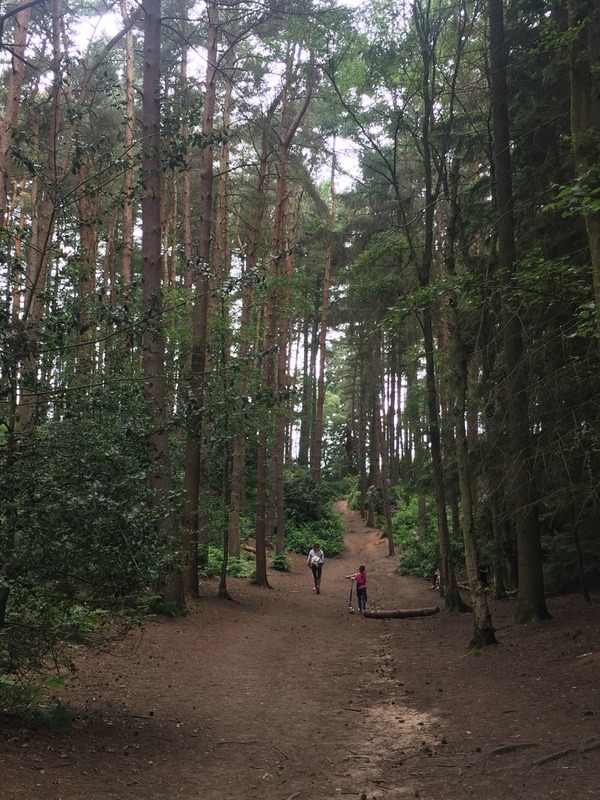 Located in Heath and Reach, just outside Leighton Buzzard, Rushmere Country Park is 400 acres of woodland, heathland and meadows, managed by the Greensand Trust on a not for profit basis. It is free to visit, with visitors just being asked to pay to park in the park. The main car park is located off Linslade Road and there you will also find the Herons View Visitors Centre and the ‘Tree Tops Cafe”. From here you can look down on the heronry. Established over the last 16 years this provides a secure breeding ground for approximately 10+ pairs of breeding grey herons each year. There are binoculars available to use, along with remote cameras. It’s an excellent opportunity to see the herons up close. 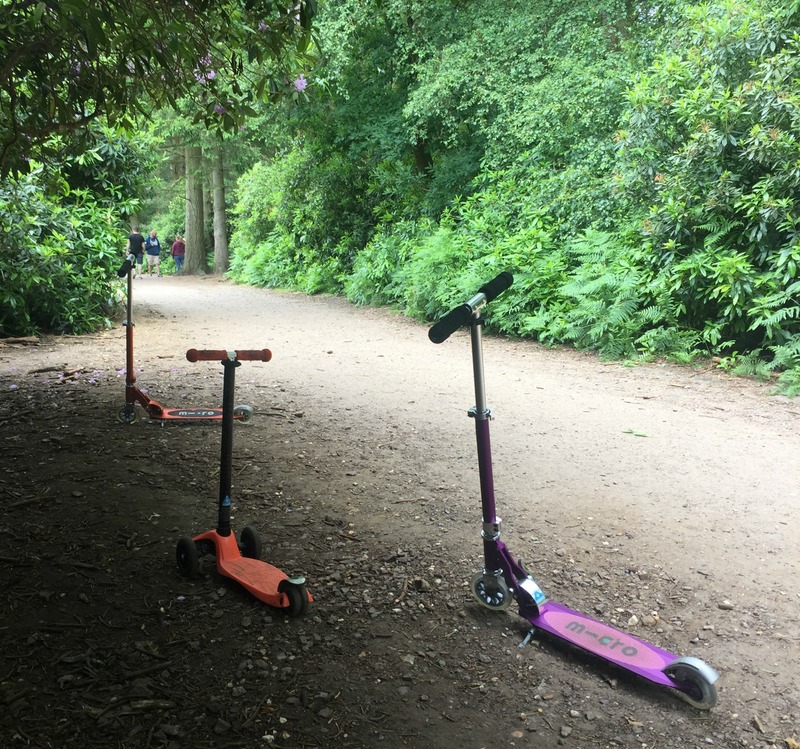 The main thing that we liked about Rushmere Country Park is that there was plenty of opportunity for children to just enjoy being children. As well as several play spots around the park – encouraging children to have a go at balancing, climbing, hiding, exploring, listening and looking – there are also loads of naturally occurring play areas too. Along the main path several fairy doors have been put in, which are perfect for younger children. 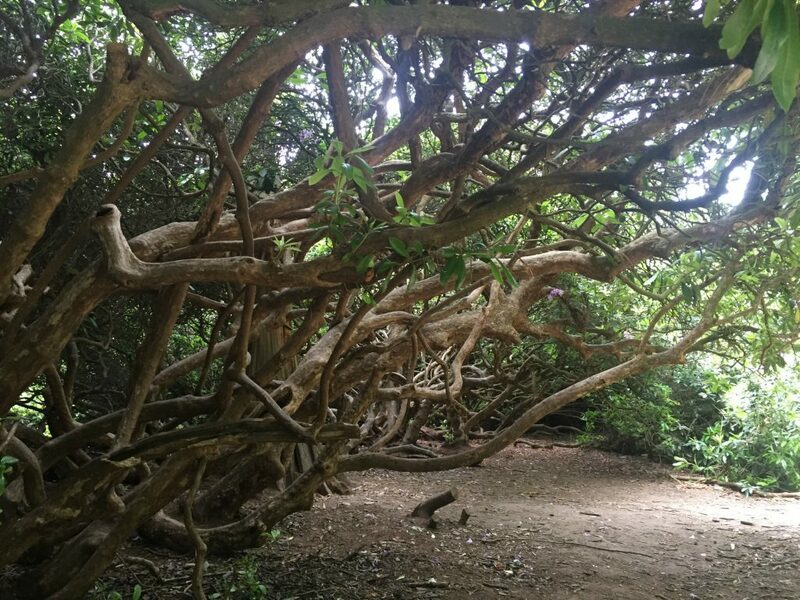 Our three kids spent ages just exploring the rhododendron bushes and the den like areas created under them. You know you’re on to a winner when your five year old (who didn’t want to go out originally!) describes it as “the best day out ever!”. Maps of the site are available from the visitor’s centre, and these show the different footpaths, bridleways and trails around the country park. There is also an access for all footpath that is suitable for wheelchairs and buggies. The Woodpecker Trail is a circular walk of around an hour to the Stockgrove Lake and Visitor Centre (where there are also toilets and refreshments) and back. Not all of this is on the access for all route, although with a decent off-read pushchair I think you would manage. Although you might build up some good muscles in your arms in the uphill sections! Our kids took their scooters with them, and although they needed to pull them in certain sections they did manage to get them all around the trail. Having the Stockgrove Visitor Centre at the half-way point of the trail was perfect for re-fuelling, especially since when we happened to be there there was an ice cream van parked up waiting for us. 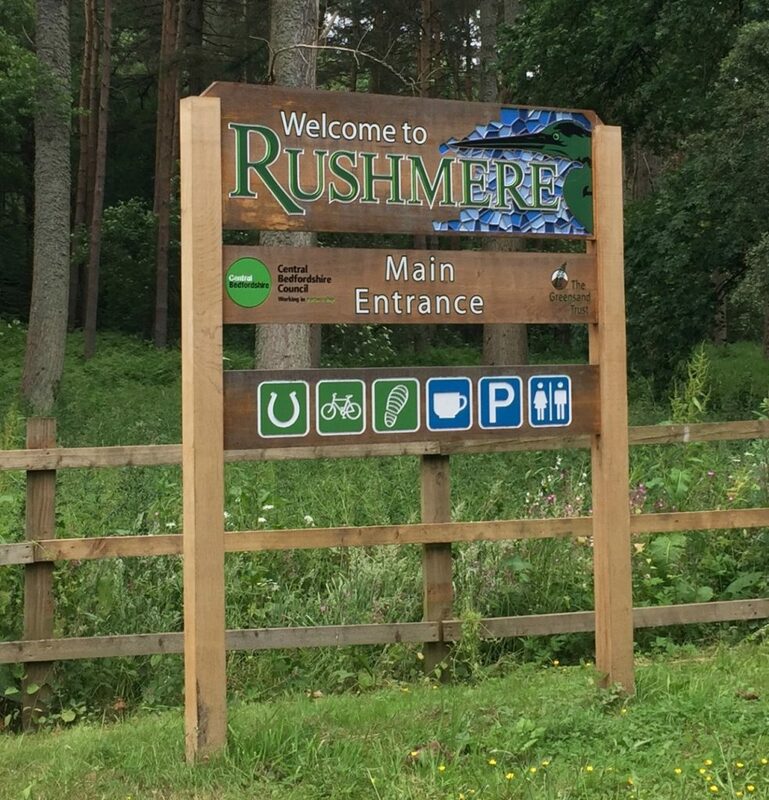 There’s plenty at Rushmere Country Park to keep visitors entertained for a whole day. Especially families. As well as the refreshments available on site, there’s a decent sized picnic area and BBQs are allowed if raised off the ground. Dogs are also welcome at Rushmere. There are cycling trails around the park, and some of these are really quite challenging in places, appealing to more experienced cyclists. Horse riders can also access the site along the public bridleway marked on the maps and on permissive horse routes (a Greensand Pass is required for this in advance).